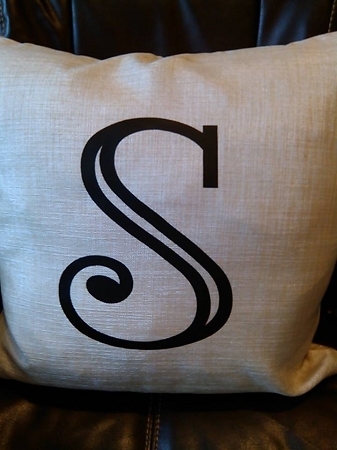 What a great compliment to your linen or burlap decor! 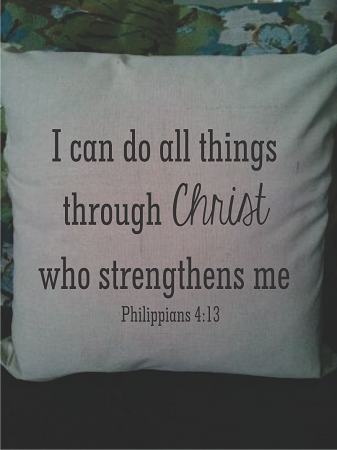 Our Linen/burlap look Pillow covers are generously sized at 18x18 inches. 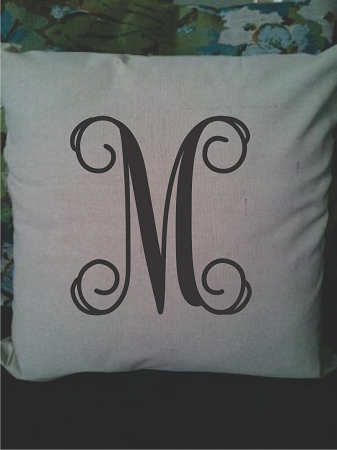 They can be spot cleaned, dry cleaned, or machine washed and line dried. 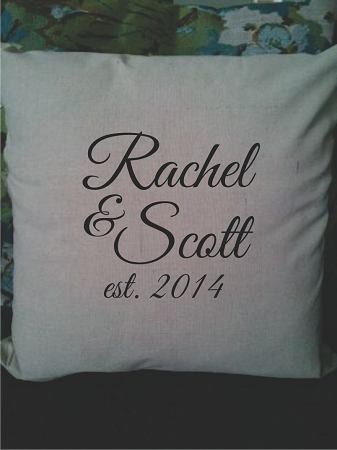 Totally customizable! 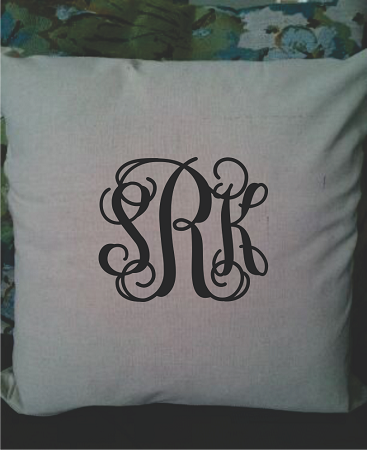 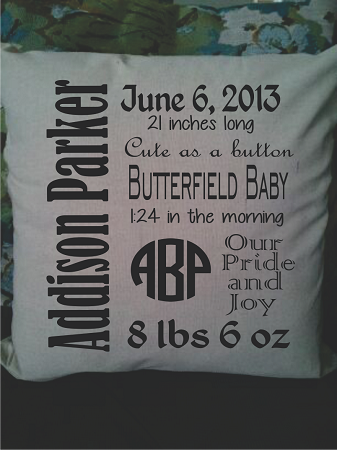 Single letter, monogram, monogram and established date- your choice!